Rise as a legendary builder in a tale of epic proportions and explore a vast sandbox world to gather materials, craft items, and build everything imaginable. Build for fun. Build for adventure. Build to save the world! 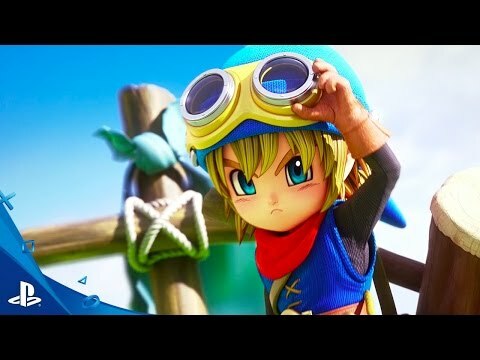 See Dragon Quest Builders in Action! © 2016 ARMOR PROJECT/BIRD STUDIO/SQUARE ENIX All Rights Reserved. © SUGIYAMA KOBO. DRAGON QUEST, DRAGON QUEST BUILDERS, SQUARE ENIX and the SQUARE ENIX logo are registered trademarks or trademarks of Square Enix Holdings Co., Ltd.